Created to keep Manchester United fans comfortable. 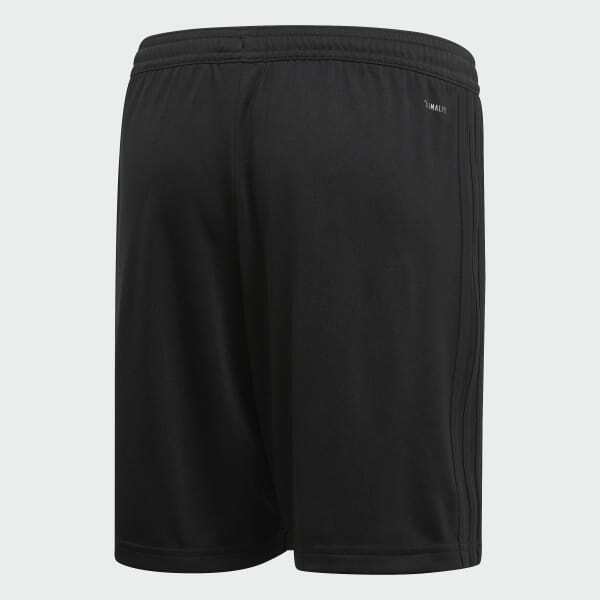 These soccer shorts are made of soft fabric that channels sweat away from your skin. 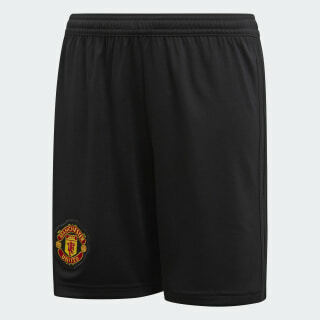 They have a slightly looser fit than the shorts the team's superstars wear on the Old Trafford field. A woven badge stands out above the straight hem.